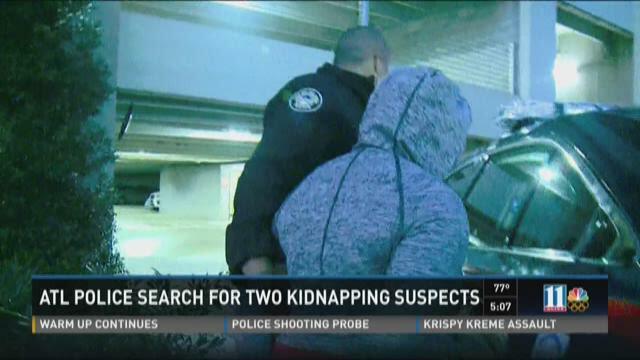 ATLANTA -- Police are looking for two men in connection with an alleged kidnapping involving a mother and her year-old baby on Tuesday. The mother said she got a ride from two guys in a truck on Tuesday night on Cheshire Bridge Road. And she said that somehow, the men tried to coerce her into prostitution while they kept her baby. 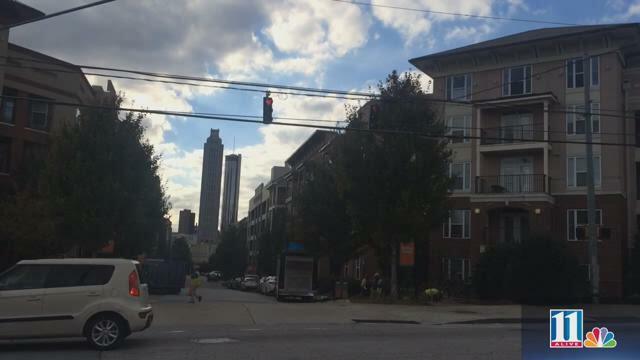 11Alive’s cameras were there early Wednesday when the baby kidnapping victim was reunited with the mother outside the Camden Vantage Apartment complex in the Old Fourth Ward. It was an alert neighbor who led police to a woman, later identified as 19-year-old Kristie Garth, with the child. The witness said the woman appeared to be high. Police said they’re still trying to get the suspect to answer questions – like how she got the child. Police said the baby’s mother told them the men who picked her up dropped her off downtown to work the street as a prostitute. Vice investigators are now working the case and trying to connect the dots to see if there’s a prostitution ring in the area of the apartment complex where the drama unfolded.